First Intuition Director, Gareth John, taught Vicky during her ICAEW studies and caught up with her recently to ask her about the keys to her incredible success story. Vicky, what would you say are the key skills that have taken you to where you are today? What big lessons have you learned over you career? “Firstly, if you want something to happen, make it happen! 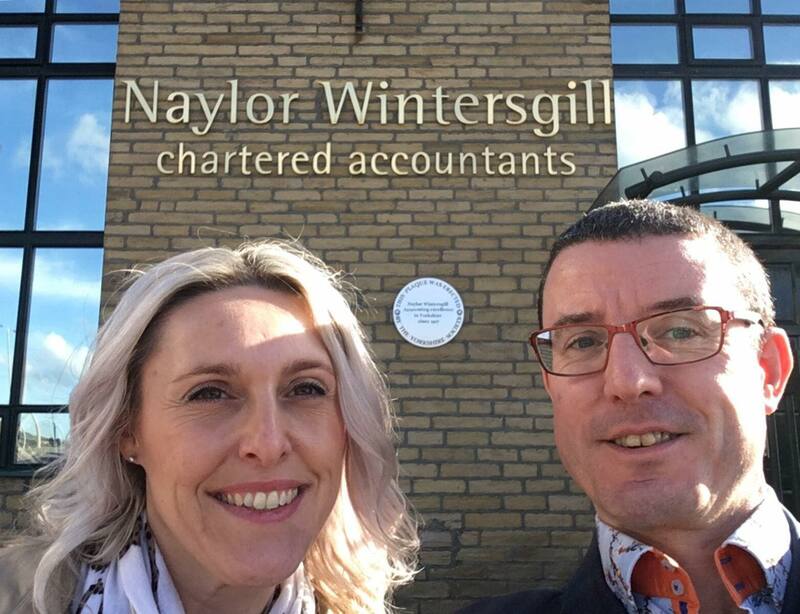 When I finished my AAT qualification, Naylor Wintersgill were not a registered ICAEW training office so in order for me to achieve my goal of becoming a Chartered Accountant, I had to ask the Managing Partner to become a registered office otherwise I would have to leave to go to a different accountancy firm. I was their first ever ICAEW trainee but I had to make it happen! I also found in those early days that Bradford lacked opportunities for me to network so I set up a Young Professionals networking group which became really successful, we used to get over 50 people attending our lunches every month. Secondly, as your career develops you have to learn to let go of some things. You start to realise that you are not indispensable in every area of the business and you should focus your time on your strengths, in my case advising clients, networking and building relationships. As well as allowing you to do what you are good at, the people you work with will flourish making their own decisions, and often get better results than you would yourself. Can you give any advice to aspiring young accountants? “Don’t be afraid to put your head above the parapet. A lot of younger people won’t take on extra responsibilities so those that do really stand out. Volunteer to go networking, stay a little late to finish a job, look for extra services that you can offer clients. A little extra effort goes a long way! If you are ever asked to do something and you are not sure about whether you have the ability, just have a go at it! You will learn as you go along. “I am excited about the future of the business and what we can do for our clients and the opportunities we can provide for our team. I have been working on our five-year strategy which I am going to be sharing with the team in the near future. As the largest independent firm of Chartered Accountants in Bradford city centre, we are going to continue building on solid foundations we have created in our home city. To support our continued growth and reach across the Yorkshire region, we are also just opening a second office in Leeds to complement our wider business strategy.